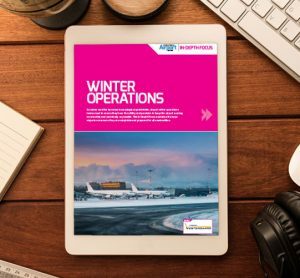 As winter weather becomes increasingly unpredictable, airport winter operations teams need to ensure they have the ability and provision to keep the airport running as smoothly and seamlessly as possible. 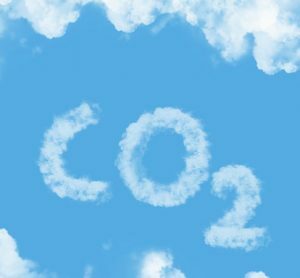 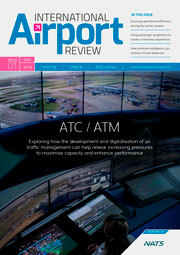 This In-Depth Focus examines the ways airports can ensure they are adaptable and prepared for all eventualities. 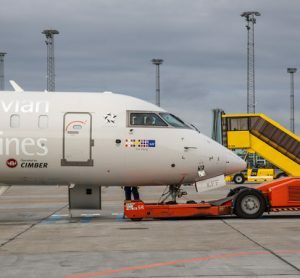 The development of a route between Copenhagen and China, the third new route to Asia this year, opens up trade and tourism links for Denmark. 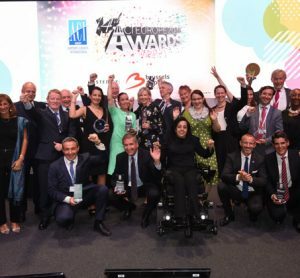 The awards cover four traffic categories of airport and aims to recognise achievement in core activities such as customer service, facilities, retail, security, community relations and environmental awareness and operations. 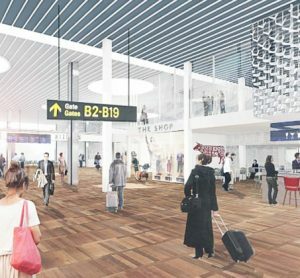 2018 is set to be a period of investment in different areas of the airport as its passenger numbers climb. 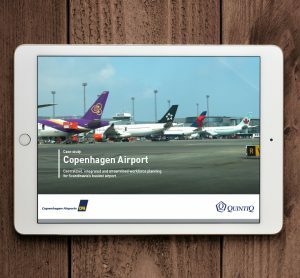 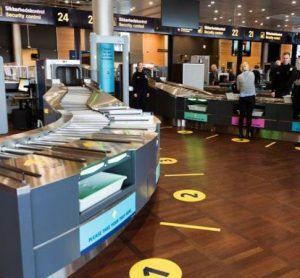 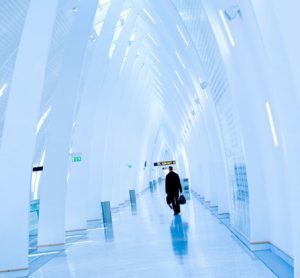 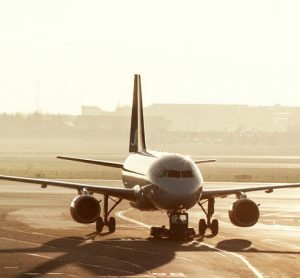 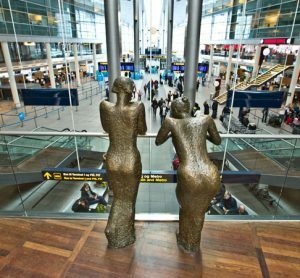 Nordic Investment Bank (NIB) has agreed to loan the operators of Copenhagen-Kastrup Airport €121 million to finance capacity and expansion projects. 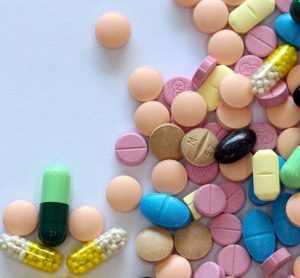 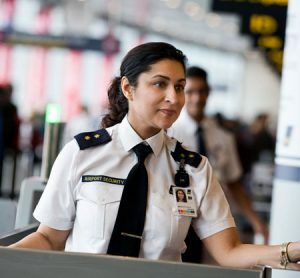 Protecting passengers, airport staff, airport infrastructure and aircraft from malicious harm, crime and other threats is a constant battle that our industry must combat. 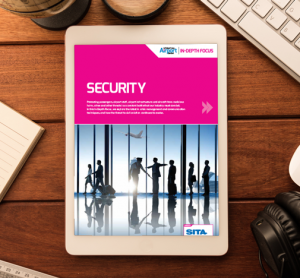 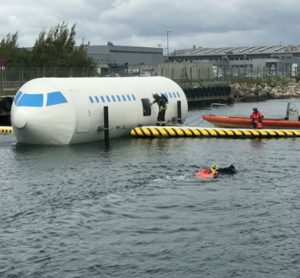 In this in-depth focus, we explore the latest in crisis management and communication techniques, and how the threat to civil aviation continues to evolve.